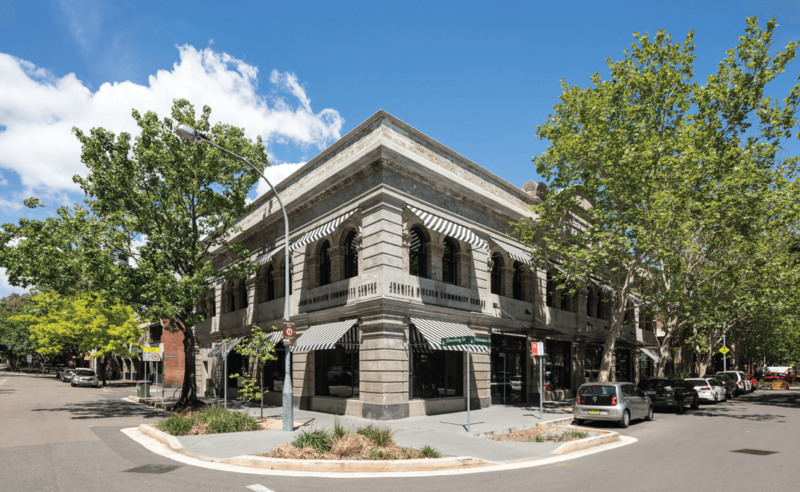 “This J.N.C upgrade project celebrates the adaptive reuse and redevelopment of this 1888 heritage derelict building into a re-vitalised community centre at the heart of Woolloomooloo. The intricate architectural and interior design involved major refurbishments, services upgrade, new lift installation and extensive street works. 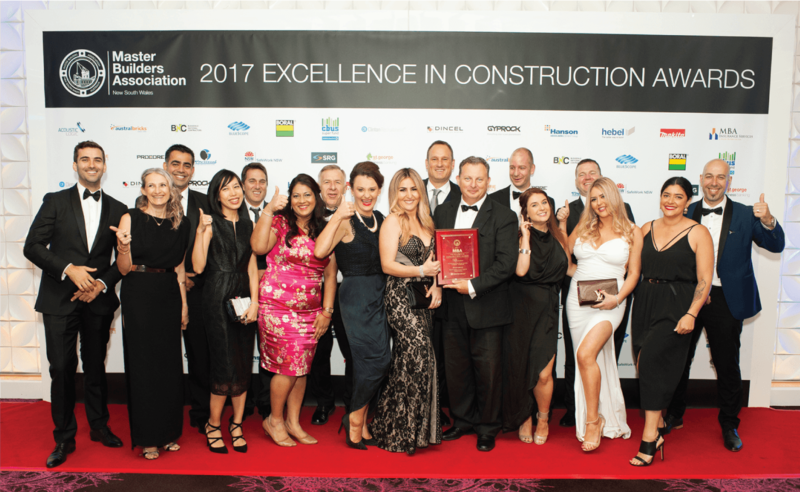 We are proud to announce that Growthbuilt were recipients of the 2017 MBA Award for Excellence in Construction for the restoration of the Juanita Nielsen Community Centre, announced at the MBA Awards for Excellence Gala Dinner at The Star on Saturday, 4 November. 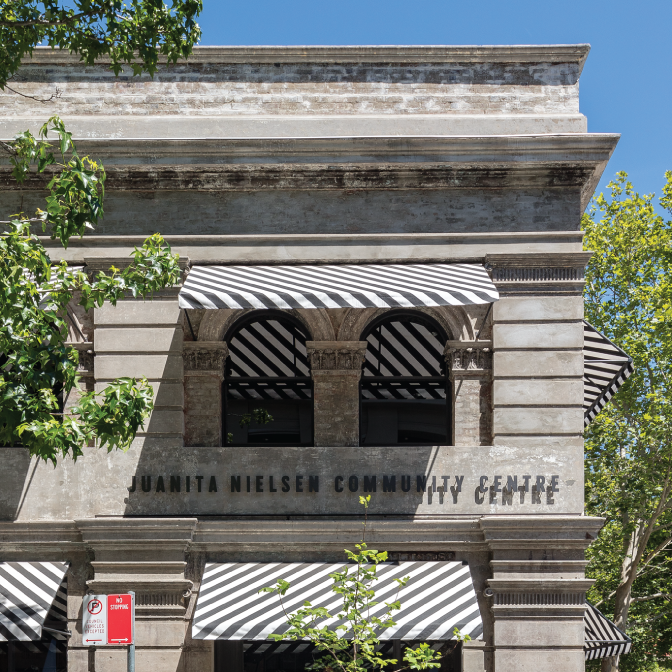 Growthbuilt were engaged by repeat client, City of Sydney, for the upgrade of the Juanita Nielsen Community Centre. 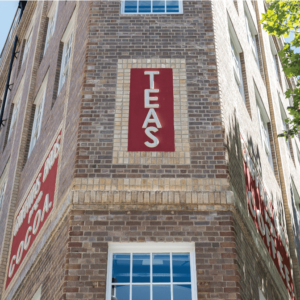 The project celebrates the adaptive reuse and redevelopment of a derelict building into a revitalised key community hub activating the streets and surrounding areas. 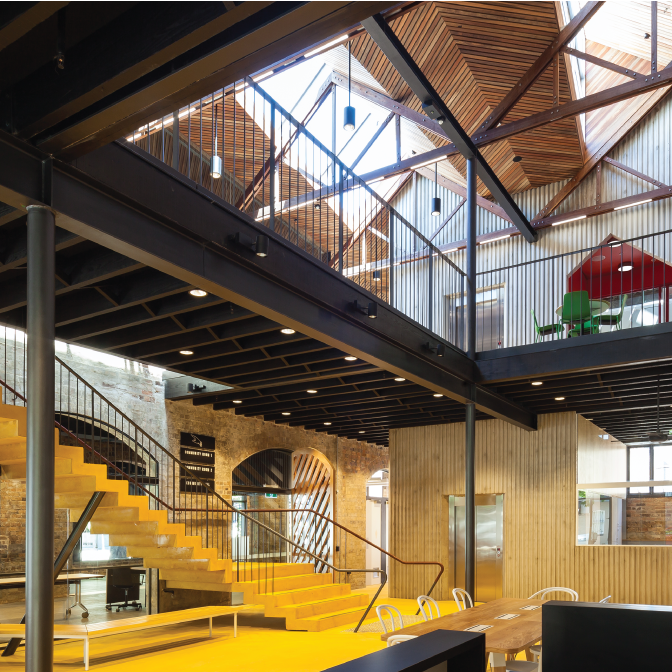 The detailed, high-quality workmanship and craftsmanship applied in bringing this intricate new architectural and interior design to life, has enabled this Community Centre to take on a revitalised role as a safe, vibrant, multi-purpose, intergenerational community space in the heart of Woolloomooloo. ​Congratulations to Peter Sukkar and George Saigh from the original Growthbuilt project team in delivering this award-winning project. Read more on the winning entry for the Juanita Nielsen Community Centre here.